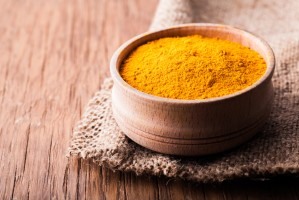 Curcumin, derived from the Indian spice turmeric is one of the world’s most thoroughly researched and studied components and is believed to be a natural anti-diabetic according to research. Curcumin is believed to have the potential ability to treat and even prevent Type 2 Diabetes amongst other conditions which has been identified to be one of the most prevalent diagnoses worldwide. 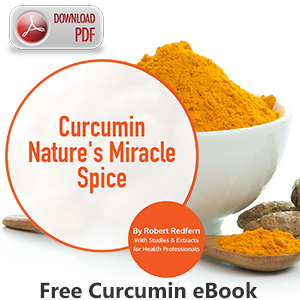 Curcumin is believed to be the ideal intervention for Diabetes Type 2 and that it works by mitigating the characteristic pathophysiological hallmarks of the condition, which can include insulin resistance and elevated blood sugar levels or hyperglycemia.